Knit: Cable Studies – Yarn, Things, Etc. This post is a bit different from my usual “patterns”. The more I delve into knitting patterns, the more I realize that my pattern writing is seriously lacking. They help me recall projects, although a more experienced writer would cringe. But I digress… I’d really just like to share some of the new cables I’ve learned over last month or so — plus a bonus “pattern” at the end. Last month, in a moment of extreme boredom, I picked up a knitting book. I vowed never to do this as there are so many great resources online, but desperate times call for more extreme knitting measures. These two cables are from the Vogue Stitchionary Volume 2. I still don’t know why I bought the book, since you can find an online version here (note: I still love the book and these cables are not featured online). 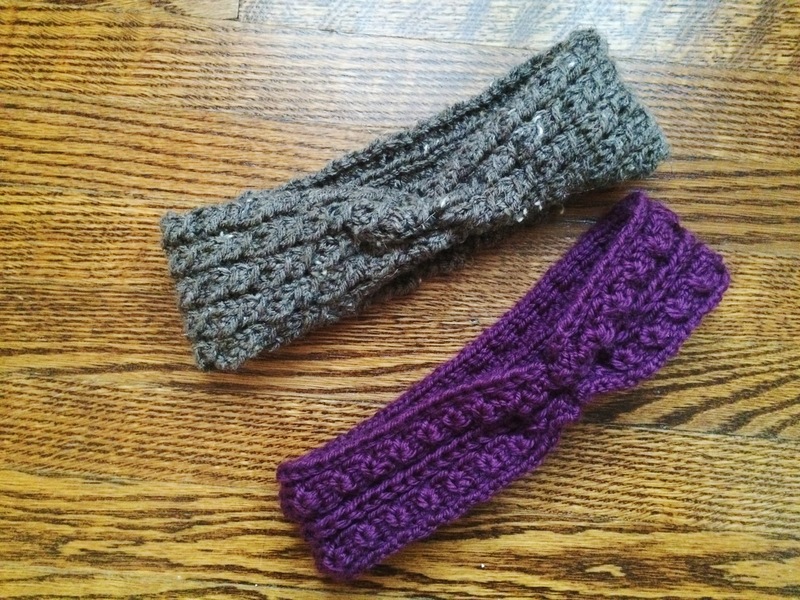 Headbands are my go-to quick projects — they are trendy, perfect for chilly fall days, and straight-forward enough to practice new techniques. This is the ‘Wrap Mock Cable’. 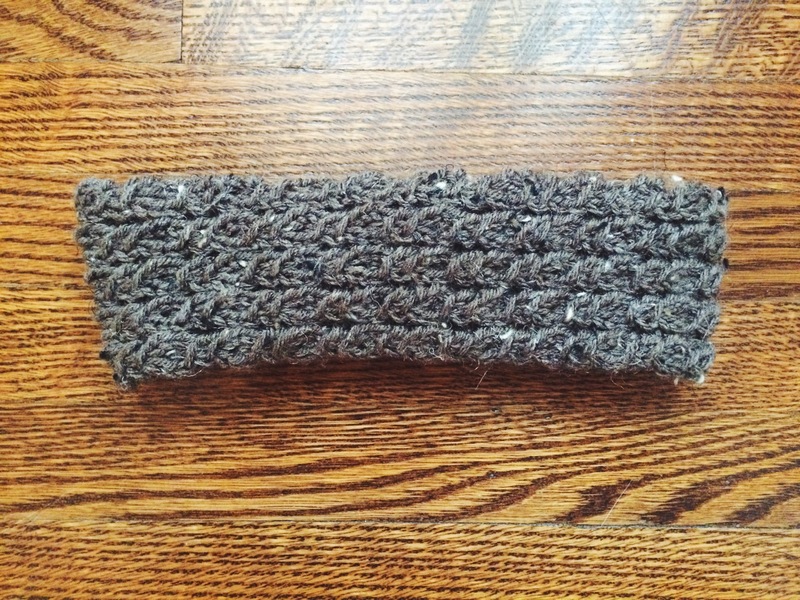 I won’t transcribe the pattern due to licensing, but I repeated the cable around 20 times to achieve this headband. 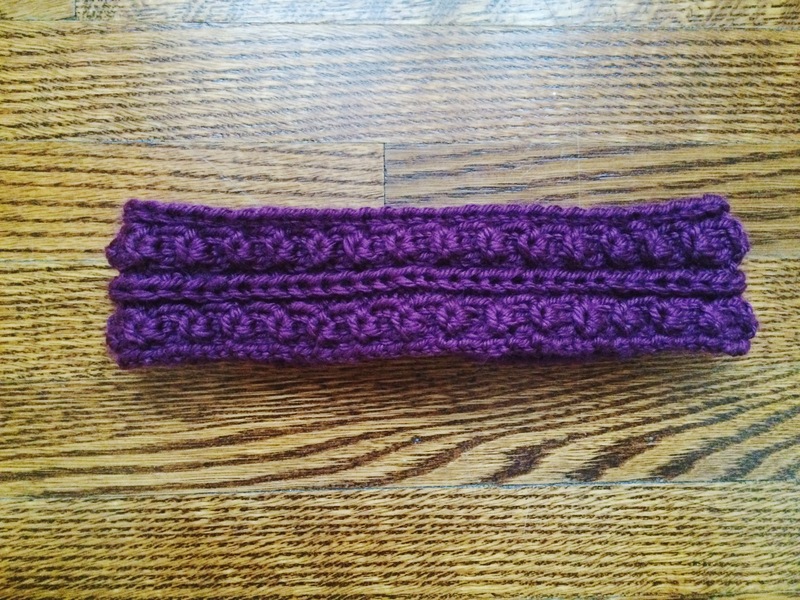 This one is my personal favourite — the ‘Brioche Twist Cable’. It looks much more difficult than it actually is and will be so nice in the winter. I repeated the cable 20 times. While I was in the mood to try new techniques, I decided to ruche the backs of the headbands. This made them fit a lot nicer around the nape of the neck, which is something I’ve always struggled with. To create the ruching, I simply pinched the back (folding the cables like an accordion) and added a few stitches using a tapestry needle. If you’re interested in these cables, I highly recommend the Vogue Knitting Stitchionary Volume 2 — and the Stitchionary series in general. 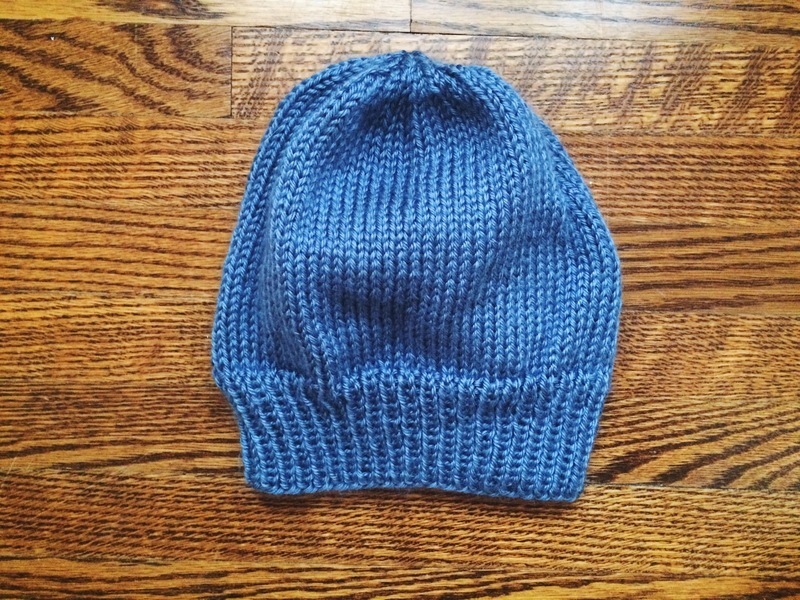 Because a post just isn’t a post without a pattern of some kind, below is a beanie that I also made last month. It’s nothing new to my blog (beanies are probably my most featured project, and this particular pattern is already on my site elsewhere), but why not add another?